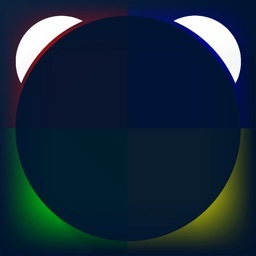 Wave Alarm is not your ordinary alarm clock application. Wave Alarm is something new... 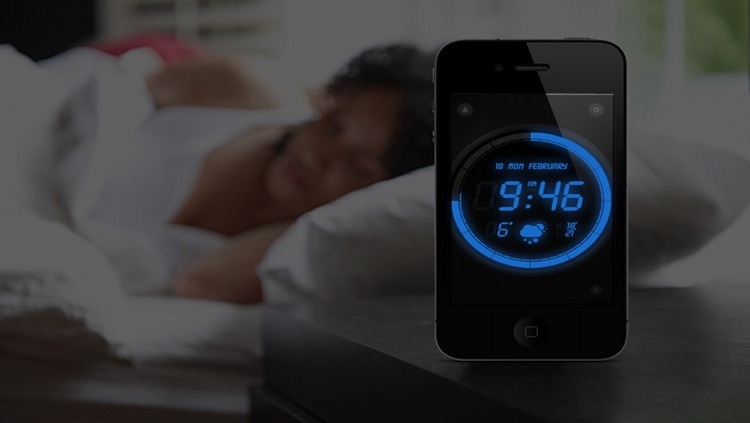 Wave Alarm features Motion Control technology, a new way to wake up in the morning. 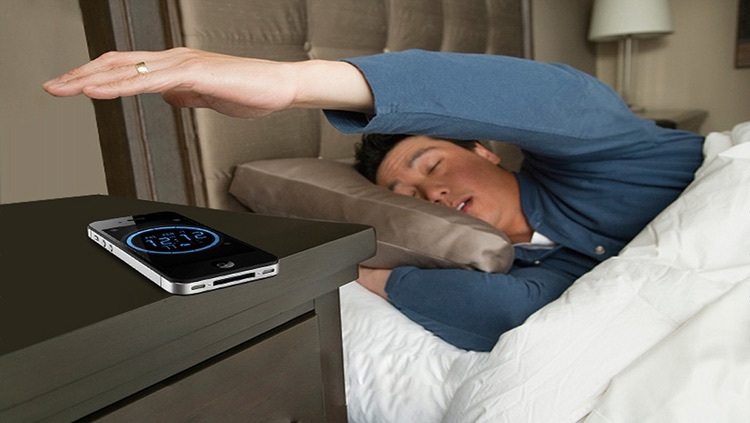 With Wave Alarm, you never have to touch your phone to silence or snooze, just wave off the alarm! No more fumbling around for your phone in the dark just to turn off the alarm, a simple gesture and Wave Alarm will silence or snooze it for you! 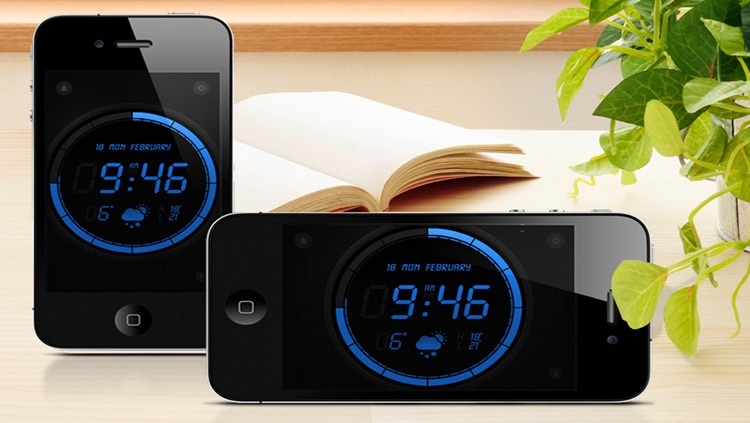 Wave Alarm is a revolutionary Alarm Clock application that will change the way you wake up! 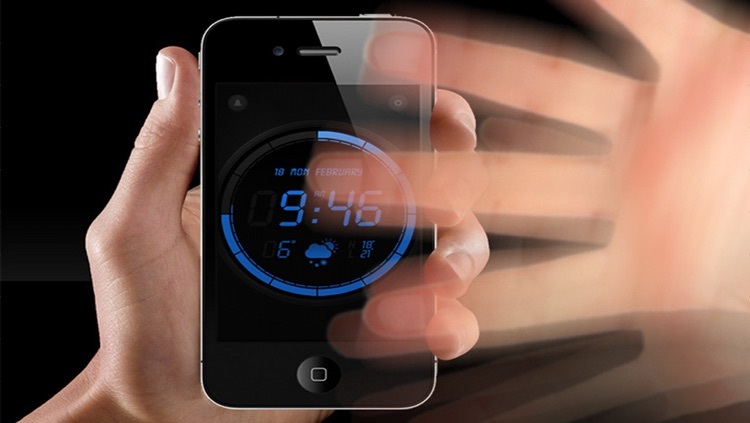 Utilizing Motion Control and detection, you never need to touch your phone again in the morning to turn off the alarm or to snooze, just wave your hand over the device when the alarm is sounding, and Wave Alarm will snooze or silence the alarm for you! 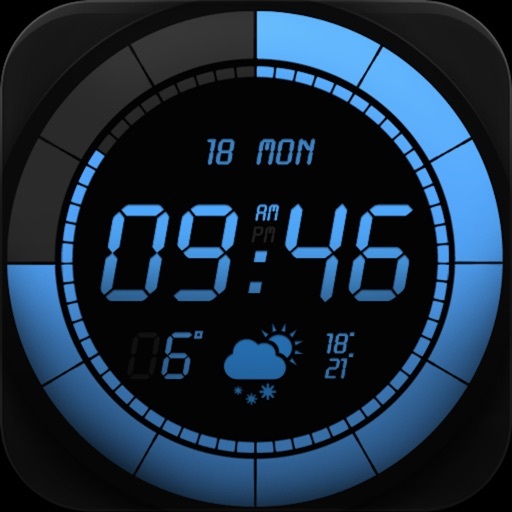 Try Wave Alarm and you wont go back to those ordinary alarm clock apps ever again! 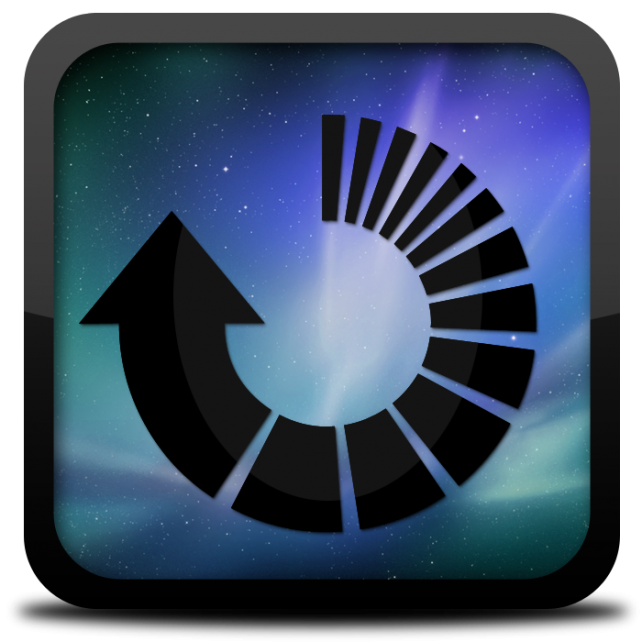 Due to multitasking limitations, Wave Alarm must be running in the foreground for Motion Detection and MUSIC alarms. 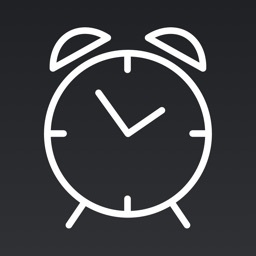 Please remember to leave the app open when you go to bed. 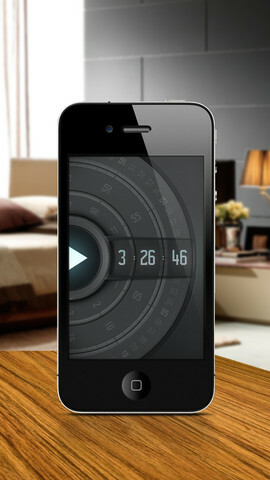 However, in case you forget to open the app, the Digital alarm will play and notify you (a.k.a. 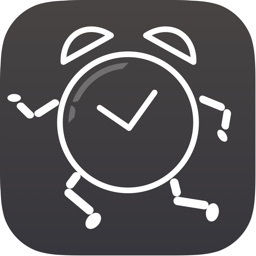 Background Alarms). Motion Detection requires a front facing camera. Ever wished you could just wave something off and be done with it? And by "something" I mean, say, a timer? 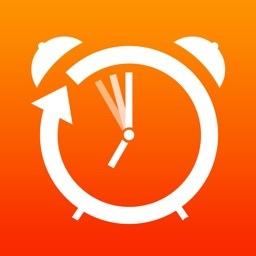 Now you can with Wave Timer. 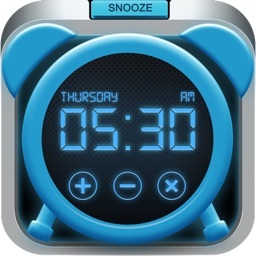 AppFresh Daily: The Official Khan Academy App, An Awesome Alarm App And More!